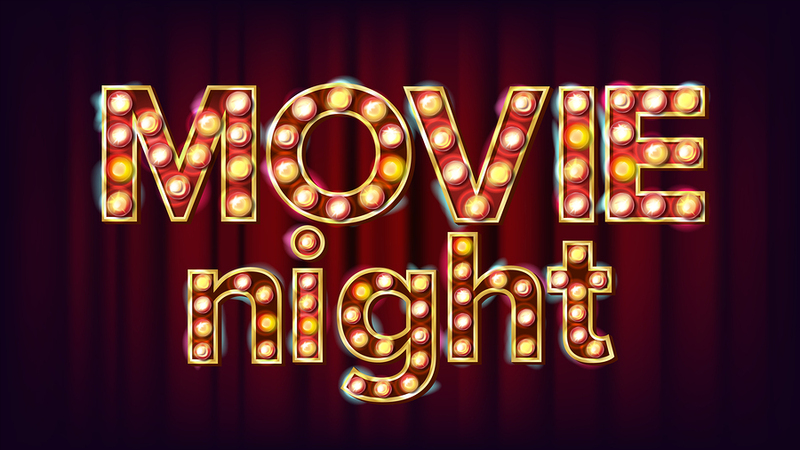 Have a Movie Night at the Iroquois Amphitheater May 25 | Joe Hayden Real Estate Team - Your Real Estate Experts! It’s not often that you get to see a movie on the big screen for free, so take advantage of Movie Night at the Iroquois Amphitheater this May. The whole family will get to watch “Cars 3” for free, a fun installment in the popular “Cars” movie franchise in one of the city’s best-loved parks. In “Cars 3,” racing legend Lightning McQueen is out of racing, but he wants back in. His goal is to get to the Piston Cup. Will he make it? You’ll have to see the movie this May to find out. Be at the Iroquois Amphitheater at 7:30 to see the show. The Amphitheater is a fully outdoor arena that’s surrounded by beautiful Iroquois Park, and it’s completely free to attend this family-friendly event. The Amphitheater is designed so that there are no bad seats, and you’ll have a view of the screen from anywhere. The Amphitheater is at 1080 Amphitheater Road in Iroquois Park. Iroquois is famous for its scenic overlook that gives you a great view of the entire city, and for having what is believed to be the largest tulip poplar tree in the entire Louisville park system. But the park is also known not for what’s inside of it, but what’s all around it: beautiful family neighborhoods. Head to the area early, and go get a look at one of these standout communities: Cloverleaf. Take an extended drive through Cloverleaf before your movie night, because driving around is truly the best way to celebrate a movie about cars. Homes in this neighborhood span several decades, so you can get a look at popular home styles from multiple decades while you explore the real estate here. Residents of Cloverleaf love living in Cloverleaf. They praise the many schools nearby, the spirit of southern hospitality you'll find all over the neighborhood and the Manslick Fun Center, a roller skating rink that all the kids in the community love. What truly makes Cloverleaf stand out is the pretty family homes in the neighborhood. They're built with multiple bedrooms and bathrooms and made to sit on big green lawns in beautiful brick designs. In other words, they've got all the stuff that families really need. Though some homes here date to the 1930s and even earlier, you can't tell from the features inside. The homes in Cloverleaf have been renovated and updated through the years, so today they have luxury features and modern designs to suit modern families. Will Cloverleaf suit your family? Drive through the neighborhood this May, and find out for yourself!